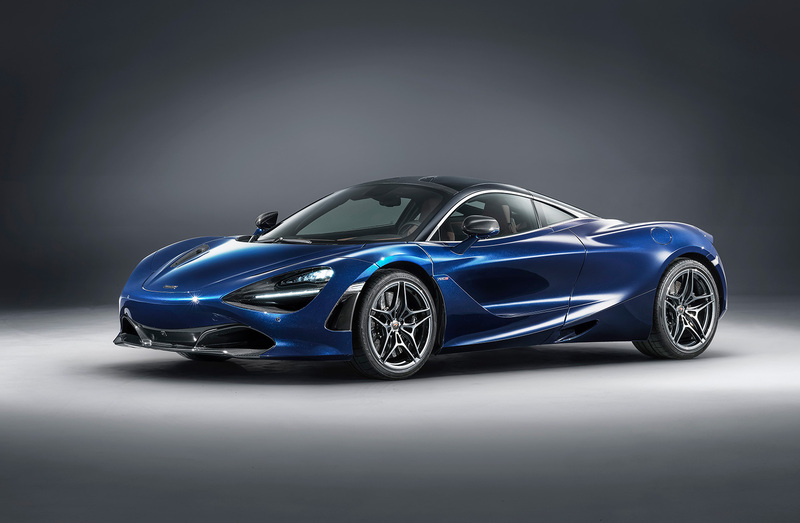 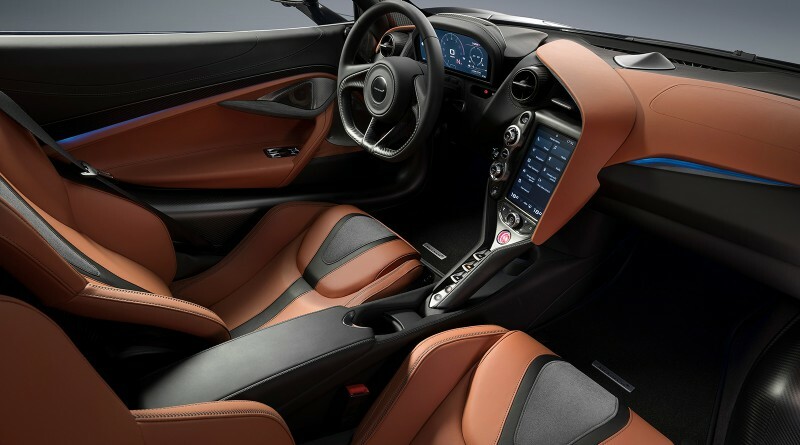 McLaren, with the assistance of McLaren Special Operations (MSO), has revealed a new Bespoke 720S featured in Atlantic Blue. 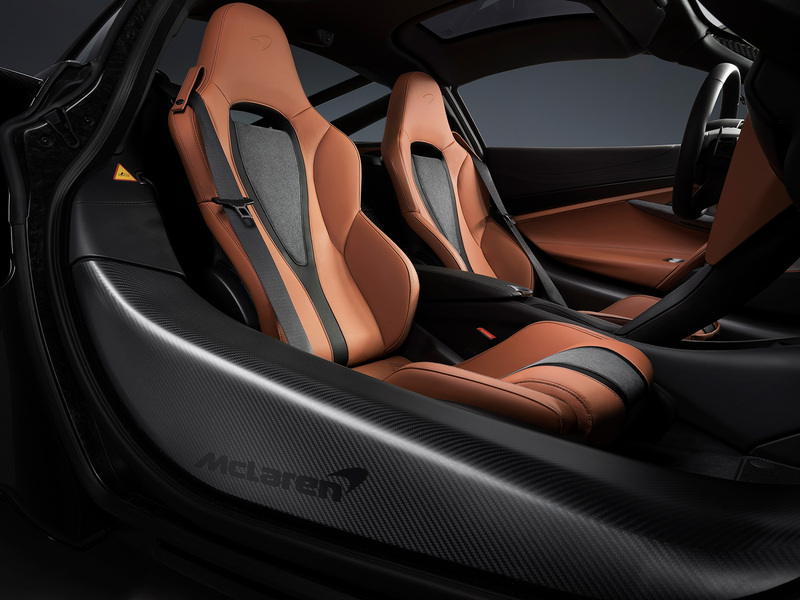 The reveal comes about a year after the deep red 720S Velocity was introduced to the world. 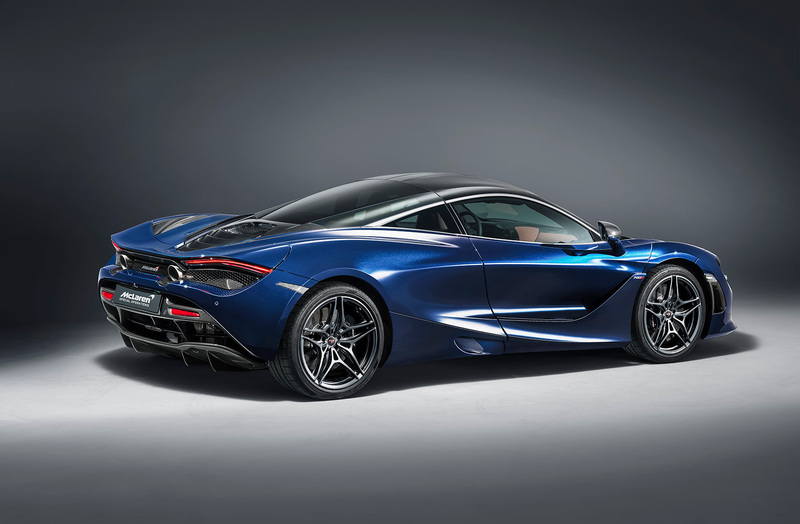 Whether you prefer the red or blue one-off version, both are very delicious eye candy. 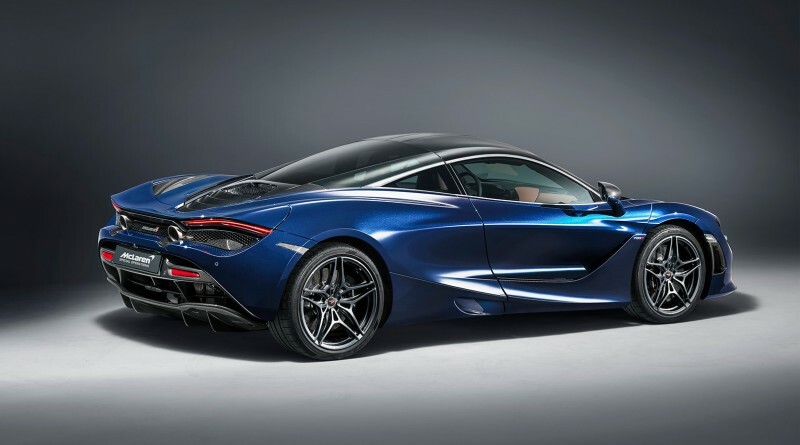 The Atlantic Blue exterior is partnered perfectly with the Saddle Tan interior, bringing a classy feel to an already lavish hypercar. 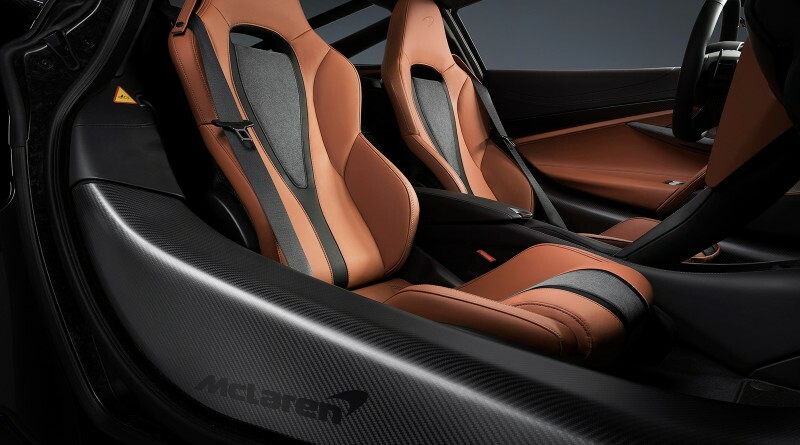 All McLaren’s produced by the MSO division have their own unique style and appearance for those clients seeking to design their perfect, one of a kind supercar. 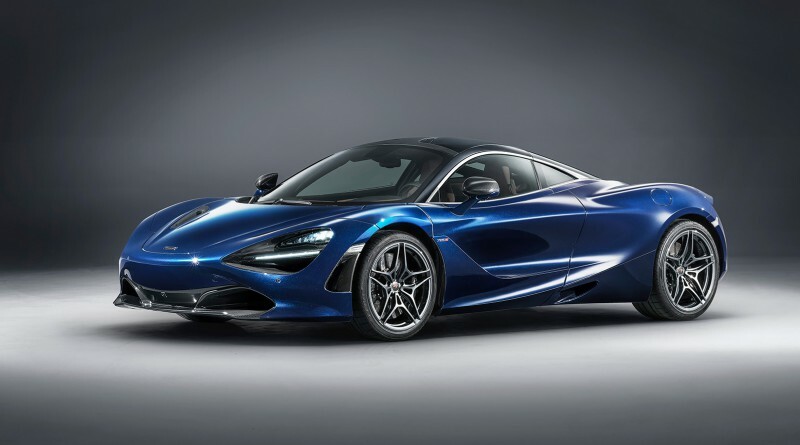 This years Geneva Motor Show is packed with new concept cars and one-off supercars, but this Atlantic Blue McLaren 720S is definitely one of the highlights.